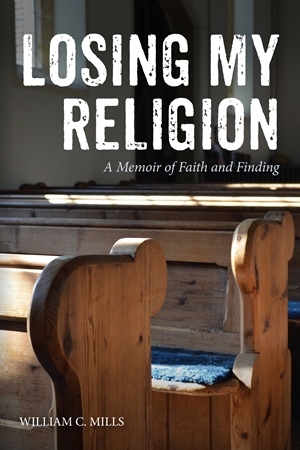 Losing My Religion is about the ups and downs, ins and outs, choices and challenges of being a pastor in the 21st Century Church. It’s also about the redemptive power of community life and finding healing and wholeness in a broken world. In Church, World and Kingdom, Orthodox priest William C. Mills analyzes the pastoral and Eucharistic theology of the world-renowned Eastern Orthodox priest, pastor, professor, and theologian, Alexander Schmemann. This book provides reflections and “Food for Thought” on the description of Jesus Christ in the Gospels, including the titles that are used to describe Him. 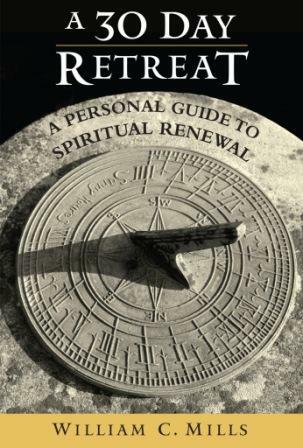 Ideal for a retreat, here are thirty brief mediations on select scripture passages that are meaningful to spiritual growth and fulfillment. Called to Serve is a contribution to the ongoing theological discussion of ordained and lay ministry, taking into special consideration the numerous discussions and debates which are currently at the forefront of the Church, namely, how both the clergy and laity can work together for the good of the entire Body of Christ. Among the authors included in this volume are Metropolitans Kallistos Ware of Diokleia and Maximos Aghiorgoussis of Pittsburgh, Fathers Alexander Schmemann, Nicholas Afanasiev, Kyprian Kern, Sergius Bulgakov, and Georges Florovsky, as well as the lay theologians, such as Nicholas Berdiaev, Anton Kartashev, and Elizabeth Behr-Sigel. A Biblical Commentary is a series of reflections on this ancient prayer of the Eastern Church. This book analyzes the prayer providing the reader with a scriptural world-view as well as context for better understanding this prayer. The Prayer of St. Ephrem is a good resource for personal or small group reflection or for retreats. Every day Christians from across the world recite the Lord's Prayer, the only prayer that we have from Jesus Himself. Despite the fact that Christians are often divided over language, culture, ethnic backgrounds, theologies, customs, and traditions, we are all united under the one authority of God the Father through these very special and meaningful words. When praying the Our Father, we become a single chorus, offering our prayer and praise to God the Father, uniting ourselves in a common bond of love and solidarity. Orthodox Pastoral Service is a collection of lecture notes from Kern's classes in pastoral ministry. In this book, Kern deals with important issues such as clericalism, the importance of the Eucharist for the life of the priest, and emphasis on the intellectual, spiritual, and personal preparation for the priesthood. "Mills' fresh voice helps his readers focus on what is truly essential: listening to the still, small voice of God. Mills offers us short but deeply refreshing Biblical reflections grounded in our human and often mundane experiences but raised heavenward as we follow Christ in patience, humility, and joy." "Many people today are risk-averse; living in a world fraught with dangers, they imagine it safer to remain in one place than get caught moving about. Others believe that by forestalling any sort of changes in life they can somehow avoid feeling any greater pain. Fr. William Mills' latest work, Come Follow Me, is an invitation to test the paradox of authentic human existence-that only by dying to self can one come to experience all the fullness of life. A delightful narrator, Fr. Mills inhabits the stories he tells in an honest and self-effacing way. His thorough knowledge of the Bible, which grows out of his deep love for Scripture, intersects with his stories in a way that clarifies the biblical narratives, while in turn providing understanding that brings light to our own life stories." From Pascha to Pentecost is a collection of pastoral reflections on the daily Gospel readings from John that appear during the Paschal season. Reading the Scriptures within a liturgical context reminds us that it is none other than the Scriptural God who speaks to us through the very words of the Bible. Baptize All Nations is a collection of pastoral reflections on the Sunday Gospel readings from the Gospel of Matthew that appear during the Pentecost Season. Pentecost is the culmination of the Paschal season that includes both the feast of Pascha (Easter) and Ascension. Prepare O Bethlehem is a collection of pastoral reflections on the Scripture readings for the Christmas season. As we read through the scripture lessons for Christmas, Epiphany, and the Meeting of the Lord we are reminded that we are given the greatest gift of all, who is Jesus Christ himself. Hopefully we can take a few precious moments out of our busy schedules and patiently read the Word of God as we once again prepare to meet our Lord and Savior Jesus Christ, the Son of God. A Light to the Gentiles is a collection of pastoral reflections on the Scripture readings from the Gospel of Luke that are read in the Orthodox Church from mid-September until the feast of the Nativity of our Lord. The Gospel also contains many familiar parables and teachings: the Good Samaritan, the Publican and the Pharisee, the Rich Man and Lazarus, and Zachaeus. Let Us Attend is a collection of short reflections on the Scripture readings from the Gospel of Mark that are read in the Orthodox Church during Great Lent. Lent is a more intense time of year as we return back to the basics expressed in the Scriptures, namely, almsgiving, fasting, and prayer which are most clearly expressed and incarnated through loving and serving our neighbor: husbands, wives, children, neighbors, and co-workers. 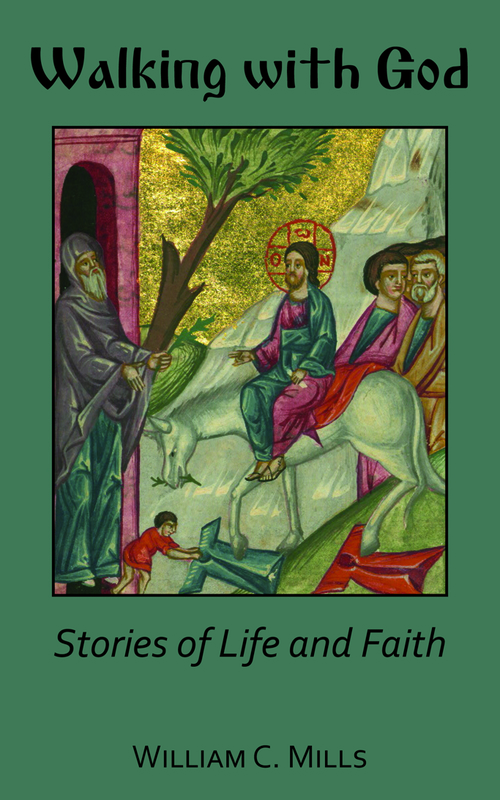 Feasts of Faith: Reflections on the Major Feast Days is a collection of pastoral reflections on the major feast days that appear in the Eastern Orthodox liturgical calendar. The feast days include beautiful liturgical hymnography, but also prescribed Scripture readings for Matins, Vespers, and the Divine Liturgy which function as a context for understanding the importance of these festal celebrations.